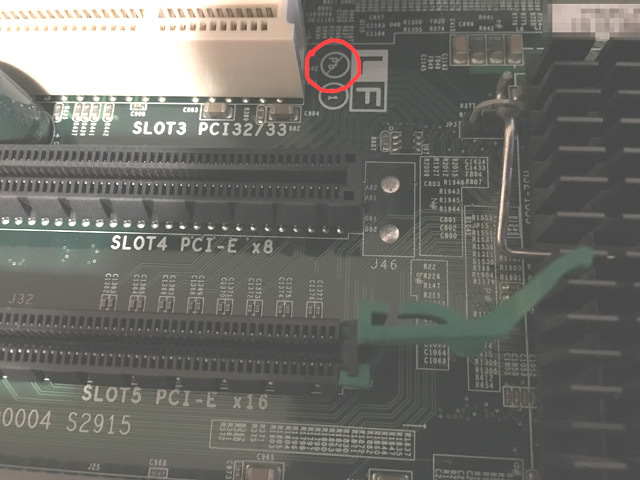 Loper OS » Practical Lead to Gold Conversion; or an Intro to Opteron Resurrection. It so happens that AMD resisted the informal NSA ban on the manufacture of LinuxBIOS-capable x86 CPUs slightly longer than Intel did. Or perhaps they were simply slower to succumb to Microsoft’s Fritz chip decree. 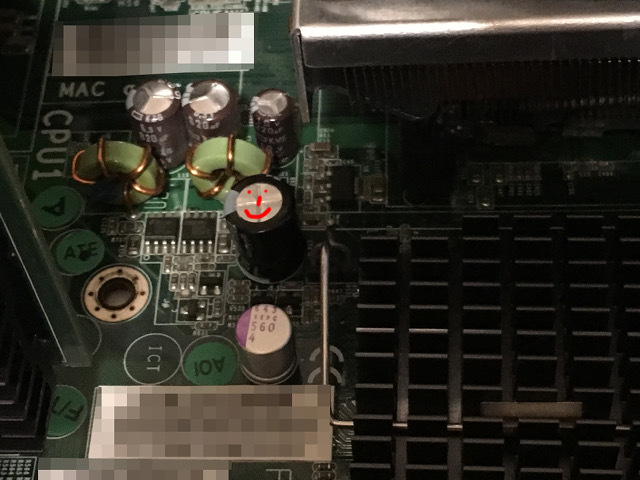 Whichever may be the case, vintage (pre-2011, with some caveats, inquire within) AMD Opteron motherboards are a precious and increasingly scarce non-renewable resource. 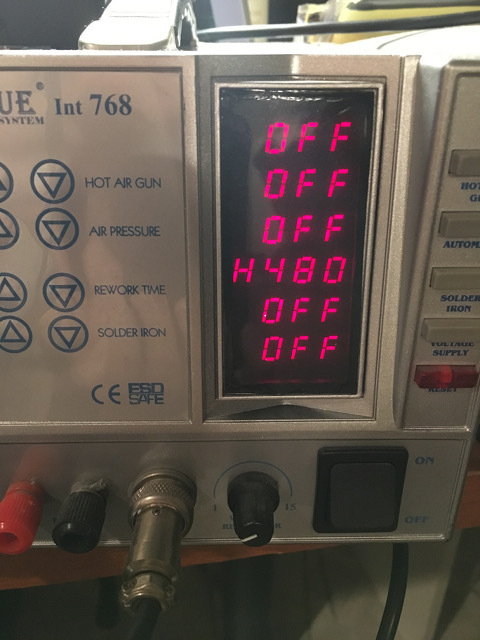 Is it possible to prolong the life of these devices? And when they finally die, to bring them back to life? Turns out, in some cases, the answer is yes! Our patient today is a Tyan S2915 with nearly 11 years of continuous service. A true champ — but the sad day came: it would not come back up after a scheduled reboot; then, a week later, already staring at the dumpster, it deigned to switch on if “asked nicely”, sporadically. 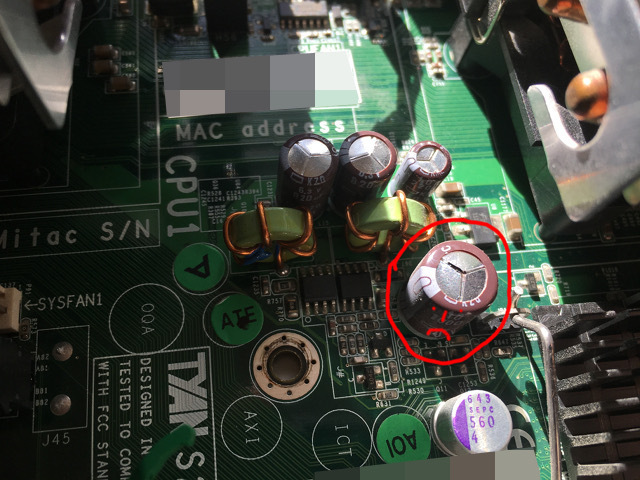 The culprit, in this case, was the same as in nearly every other “smoked” mobo: aluminum electrolytic caps. But which? 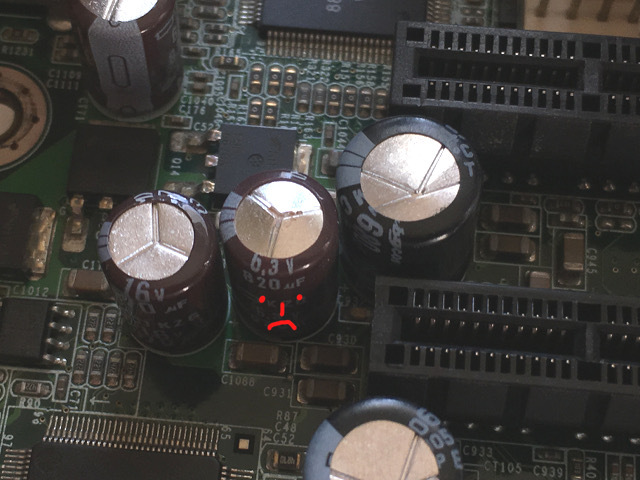 One useful fact to remember: wet-electrolytic capacitors age in direct proportion to temperature. 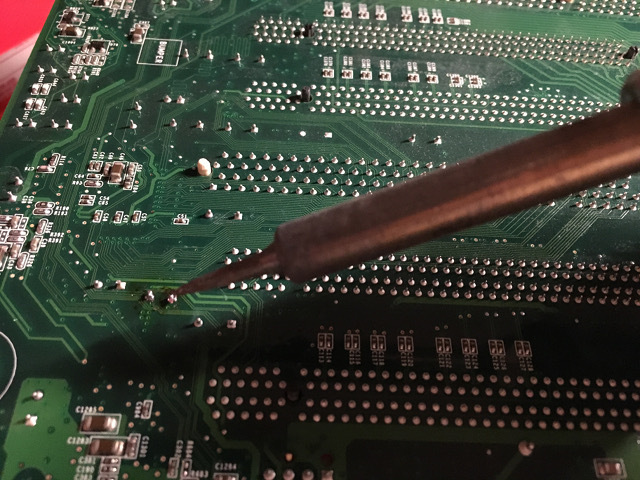 And so what would otherwise have been a kindergarten-level repair job — desoldering and replacing two large capacitors — turns into a somewhat tricky and quite time-consuming exercise. 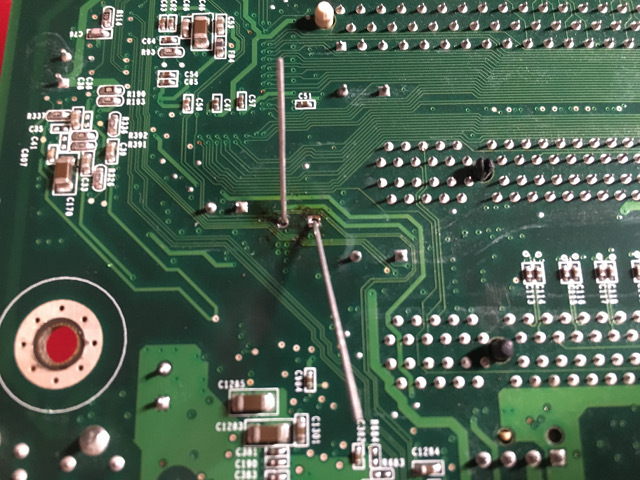 … I found that the solder on the leads would not visibly begin to melt at all ! 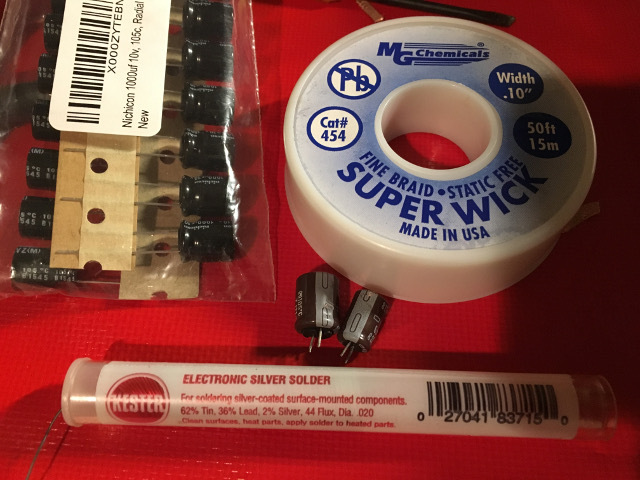 Now add leaded solder, repeatedly, then wick it away. Again, and again. We end up slowly adding lead to the alloy until the melting point is manageable. 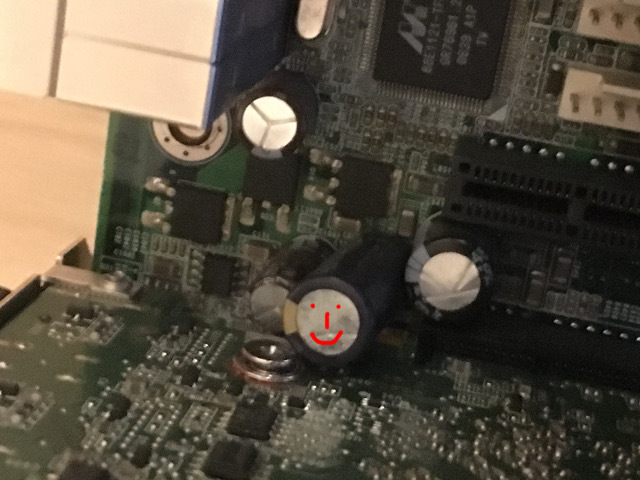 It took me four shots of this, per capacitor leg, before either of the two sad caps would budge. And we’re back in business! Here’s to another 11 years, old friend. 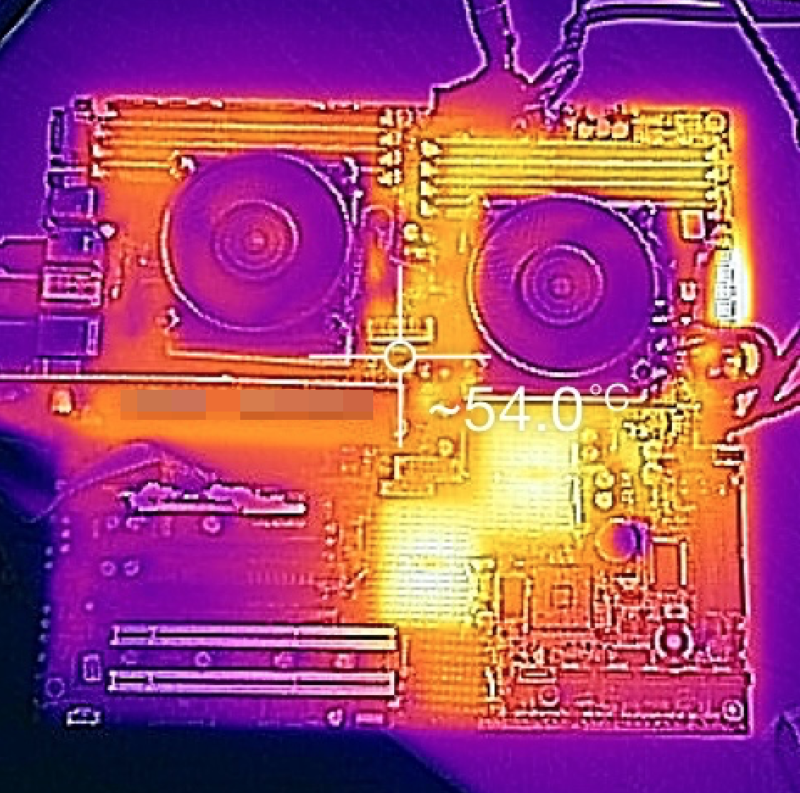 This entry was written by Stanislav , posted on Tuesday January 31 2017 , filed under Cold Air, Computation, Hardware, NonLoper, Photo, Physics . Bookmark the permalink . Post a comment below or leave a trackback: Trackback URL. 61 xor 97 = ?